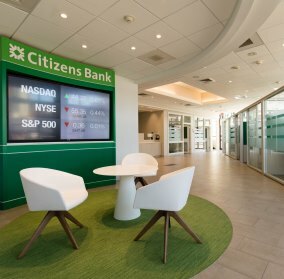 Transforming our bank by empowering our colleagues to better serve their customers. We're creating workplaces of the future that enable our colleagues to provide increasingly great experiences for our customers. 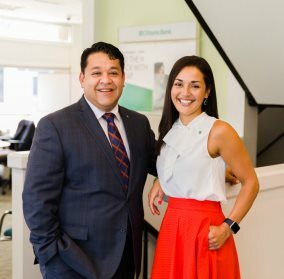 Meet Karen and Omar, successful bankers and proud Hispanic Americans serving the Framingham, MA community. 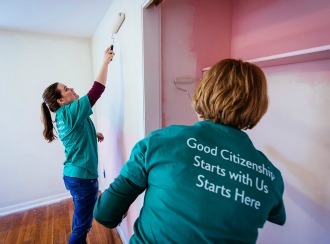 At Citizens Bank, we strive to assist wherever our community needs it. That’s why we invest time to ensure our communities are taken care of.